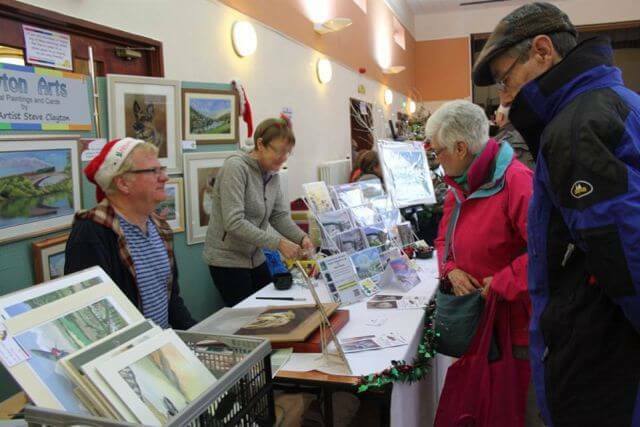 Like previous years the event was Free Entry for the public. 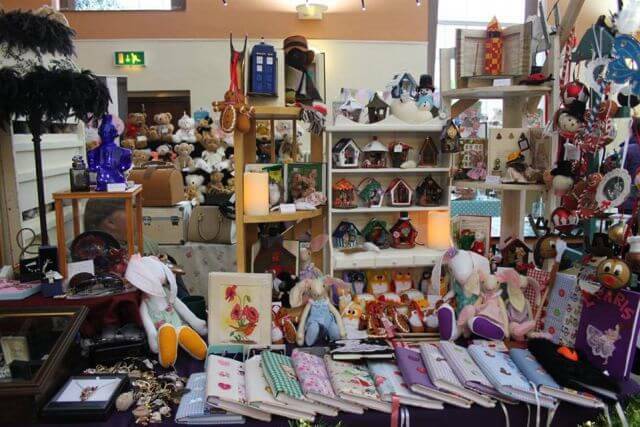 With stalls being only £20 each, as always tables and chairs where provided. 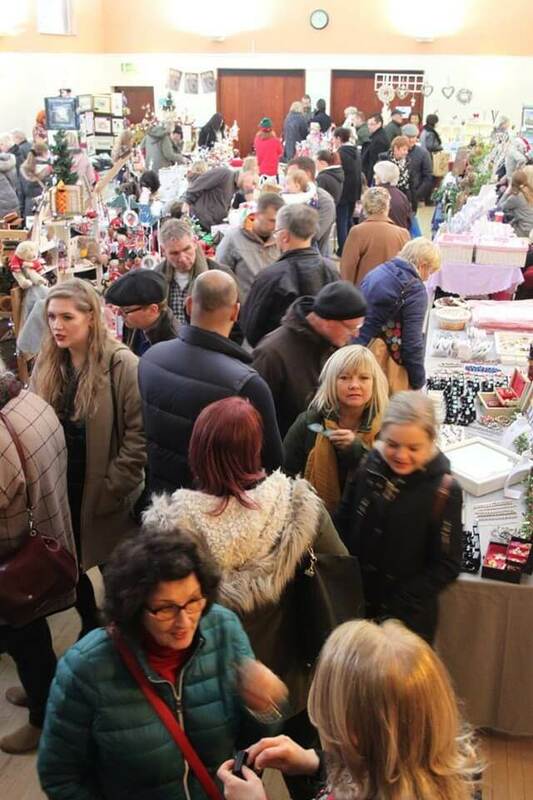 Which means both traders and the general public could enjoy a cost friendly event. 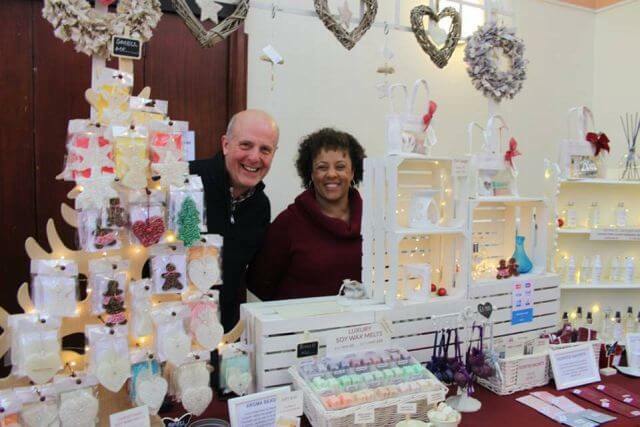 Queenie’s events always limits stalls in order to give a good mixture on the day. 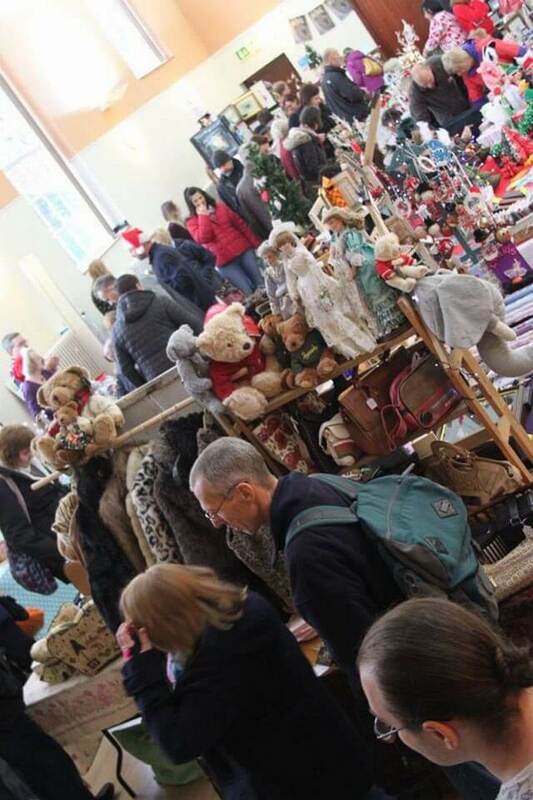 This helps traders providing less competition by limiting similar items being sold. 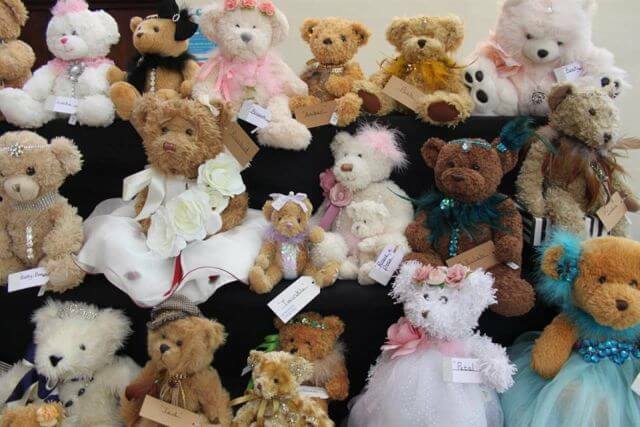 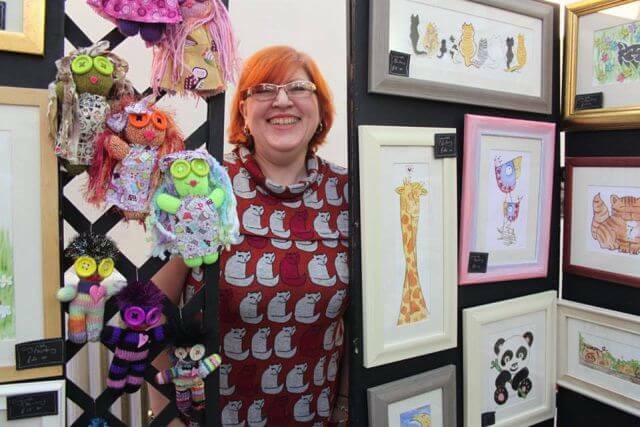 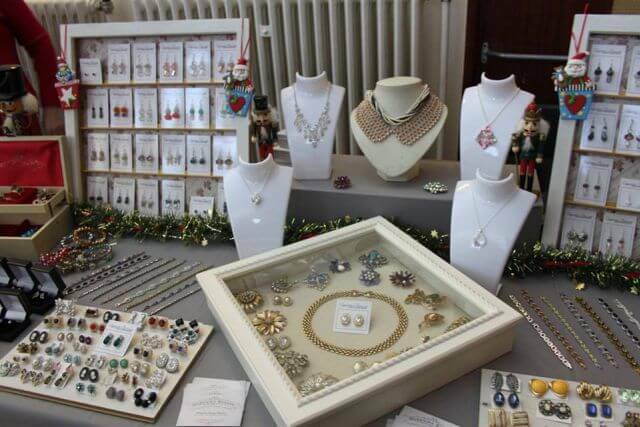 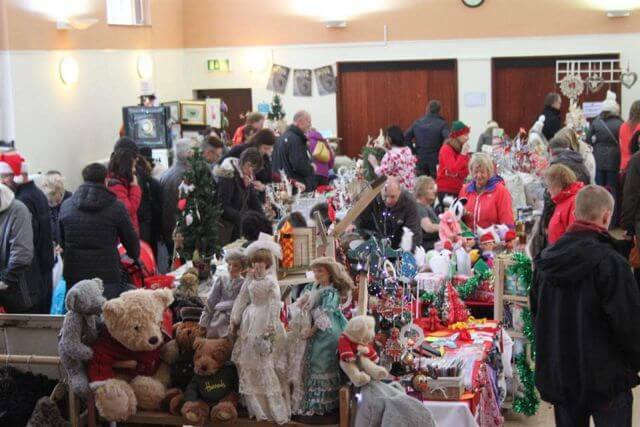 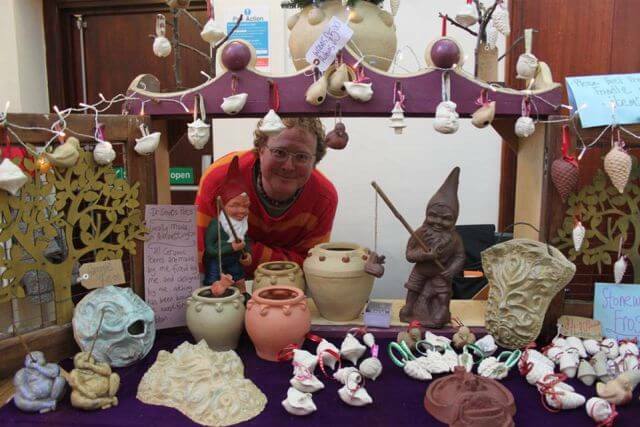 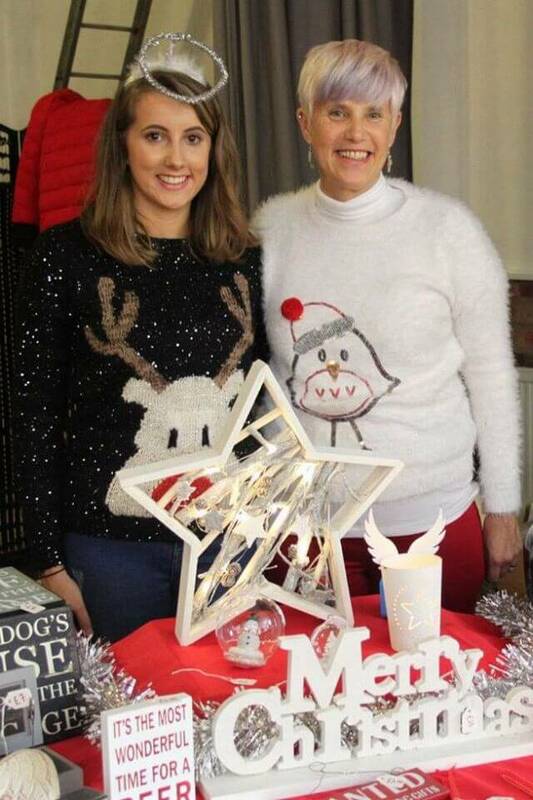 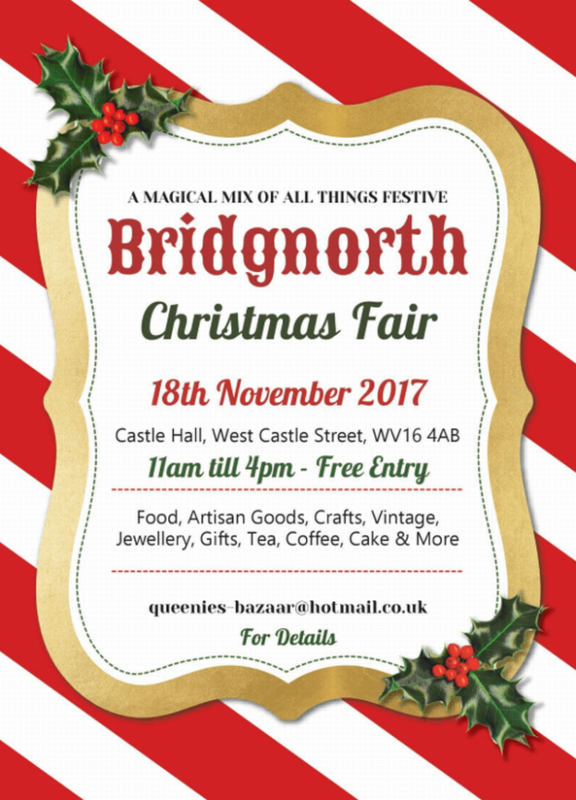 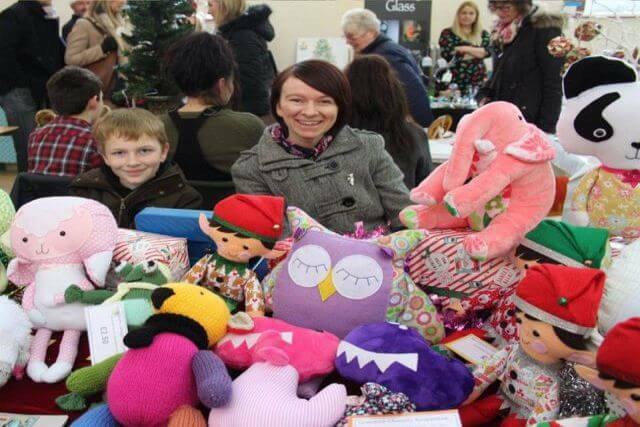 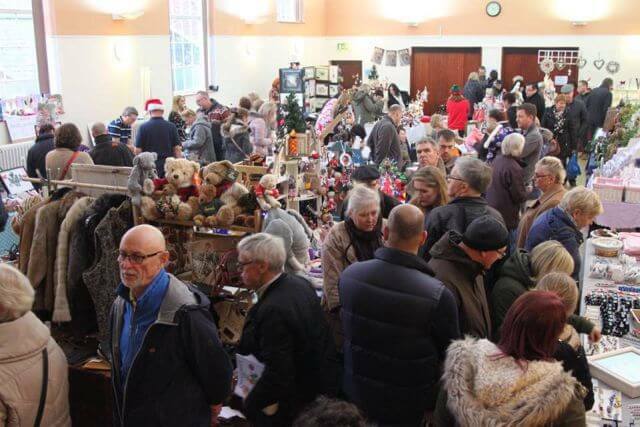 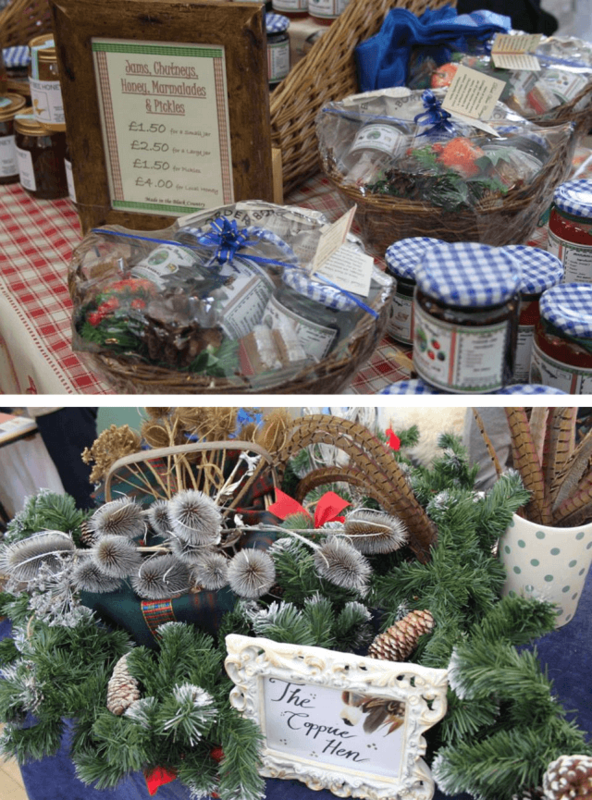 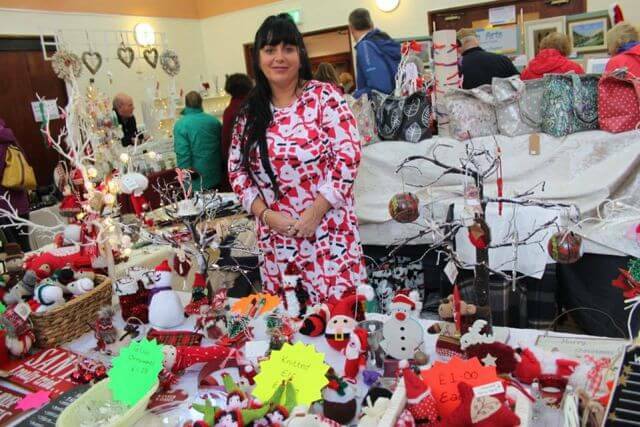 The Bridgnoth Christmas Fair at The Castle Hall has become a well loved event with people traveling from surrounding areas and as far as Wolverhampton to shop and feel merry. 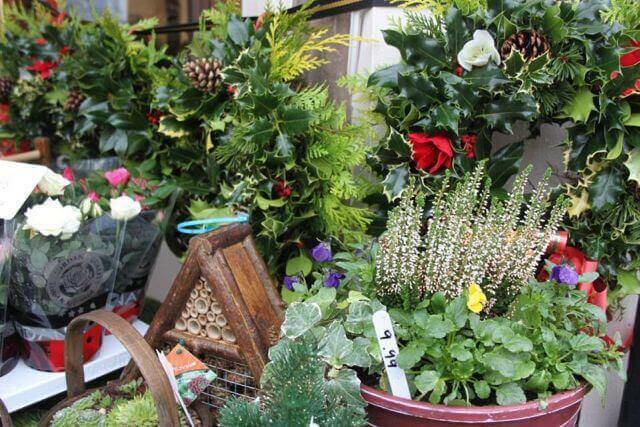 For many it kick starts their Christmas Festivities. 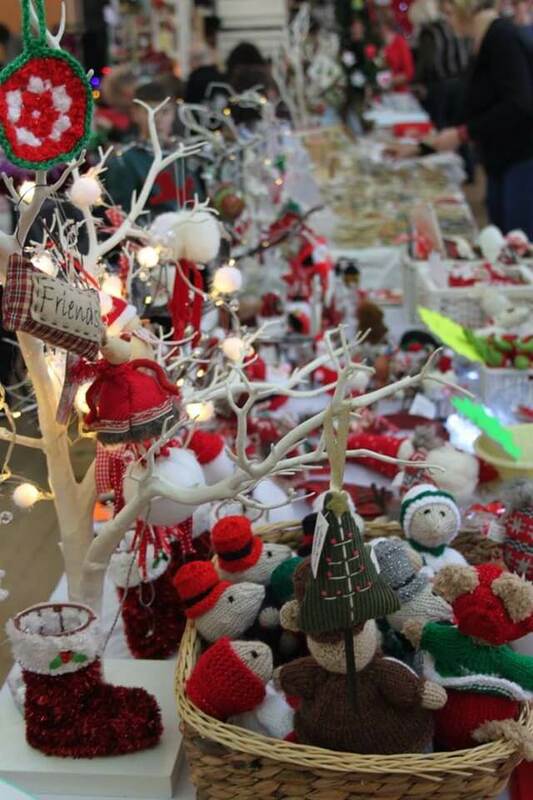 Full photo album listed on FaceBook.